It’s February, the month of LOVE. It’s also one of the hottest months of the year…coincidence? So it’s all about TLC this month, for those special people in your life and of course your garden too! Give your summer flowering shrubs a light pruning to tidy them up – and if you’ve experienced hail damage, cut away damaged leaves and flowers to allow for fresh new blooms to be produced. Remove dead flowers from summer flowering perennials like Agapanthus and Liliums. Wait for the cooler days of March and April to lift and divide these. Check and spray all susceptible plants for aphids, powdery mildew, black spot, rust and red spidermite – our inside information can assist with suggestions on what products to use. Check the garden for snails and slugs and put out the bait of your choice. Feed plants in containers and hanging baskets with a liquid fertiliser every fortnight. Deadhead summer annuals regularly and feed fortnightly with a liquid fertiliser. Start sowing winter-flowering annuals from seed available in our seed section now. If you need guidance with seed-sowing, click |HERE| to read our handy guide. Top up mulch in garden beds where needed to keep the soil cool and help to retain moisture during the hotter months. Mow the lawn regularly on a higher setting to protect roots from the heat. Water well, if needed and feed with an organic, slow-release 3:1:5 or 5:1:5 fertiliser. Check for lawn caterpillars, mole crickets and lawn fungus and treat appropriately. Visit our Plant Doctor section next to inside information for more advice! 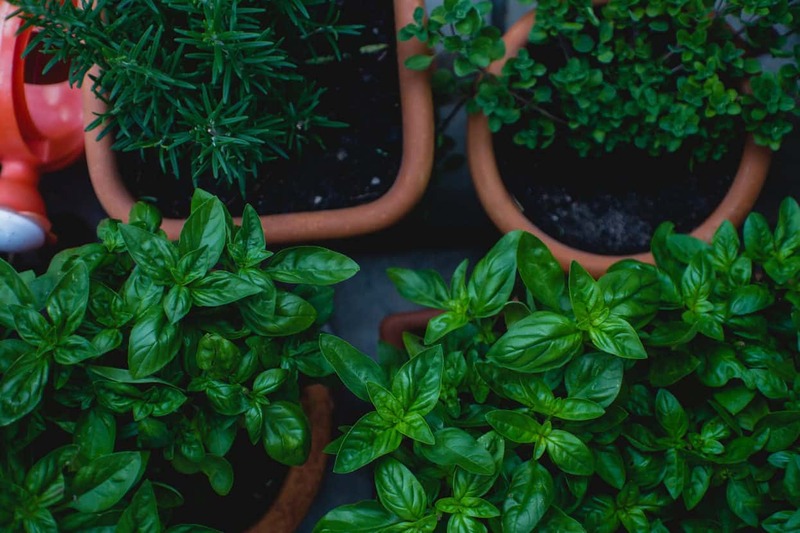 Water vegetables and herbs more frequently during hot weather, especially those planted in containers. Feed fortnightly with an organic, seaweed -based fertiliser. Pests like aphids, red spidermite and white fly thrive in this hot weather. Check plants regularly and spray with an organic pesticide if they cannot be controlled manually. Remove your spent summer veg that have finished bearing and prepare your soil for winter vegetable sowing and planting. Work a generous amount of good quality compost into the soil in preparation. Start sowing your choice of winter vegetable and herb seeds available in the seed section at Lifestyle Home Garden now. Rather sow in seed trays while the weather is still so hot and keep the young seedlings under 30-40% shade cloth or in the dappled shade of a tree. Do a last planting of fast-growing annual herbs, like basil, dill and coriander now. Once deciduous fruits have finished producing, shape the tree lightly and remove any diseased branches. Ensure that all fallen fruit is removed from around the tree – this is a breeding ground for fruit fly. Feed with a general 2:3:2 fertiliser and water well. Pick the last of your granadillas and cut back vines encouraging new growth. Feed with organic 2:3:2 fertiliser. Water all berries well to ensure a good autumn crop. Look after the beneficial insects in the garden – they help to keep your garden pest free. Only spray pesticides if really needed and then spray during the late afternoon when they are less active. Have some fun building them a bug hotel where they can find a safe haven and perhaps a bite to eat –free board and lodging for all their hard work! If you need ideas on how to do build one, we have a very clever twist on one of these in this year’s Garden Design Show – so be sure to visit when it opens on Saturday, 16 February 2019. Alternatively check out our range of ready to install Bug hotels, available from the bird section, at Lifestyle Home Garden. Happy Gardening!